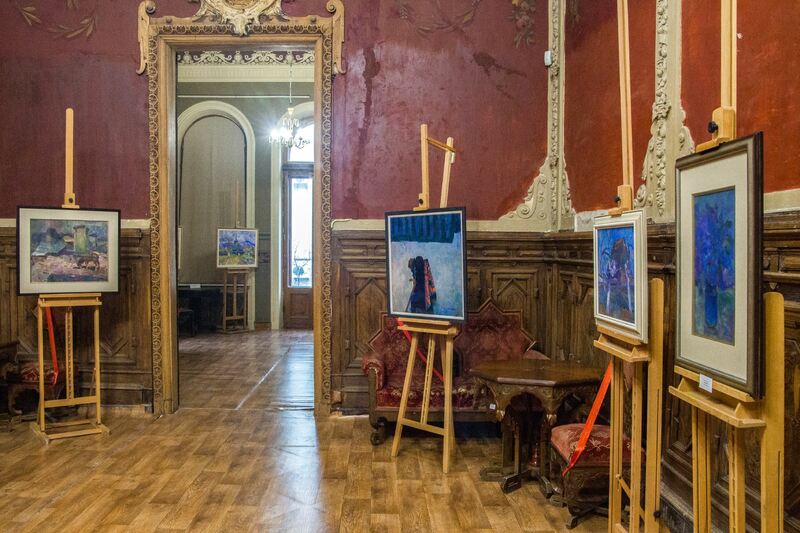 On 28 November 2017, at the Chocolate House Art Centre in Kyiv it was opened a retrospective exhibition of painting and graphics of the famous Transcarpathian artist, People's artist of Ukraine, Honorary Academician of the National Academy of Arts of Ukraine Zoltan Mychka (1949 - 2017). 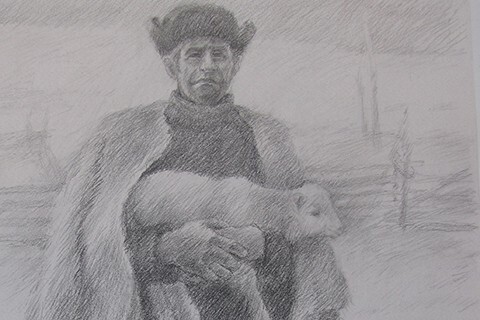 Honorary Academician of the National Academy of Arts of Ukraine Zoltan Mychka (1949 - 2017). 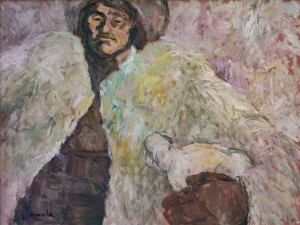 The exhibition presents 24 works of the artist, created during the last 40 years. 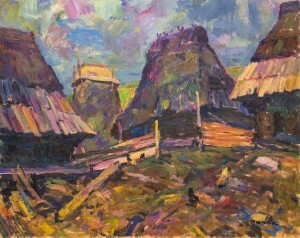 Basically, these are painting and graphic works. 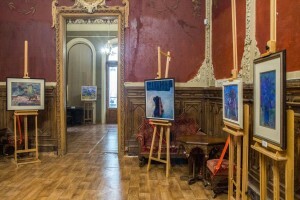 Presented are both well- known paintings of the artist ("History", "Hope", "Unfinished Conversation", "Kind Shepherd", "I Holiday") and the works exhibited for art lovers for the first time. 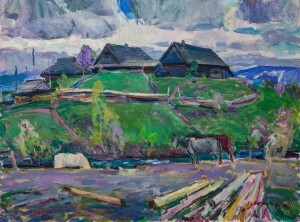 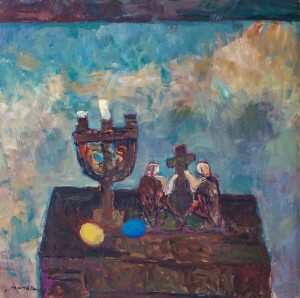 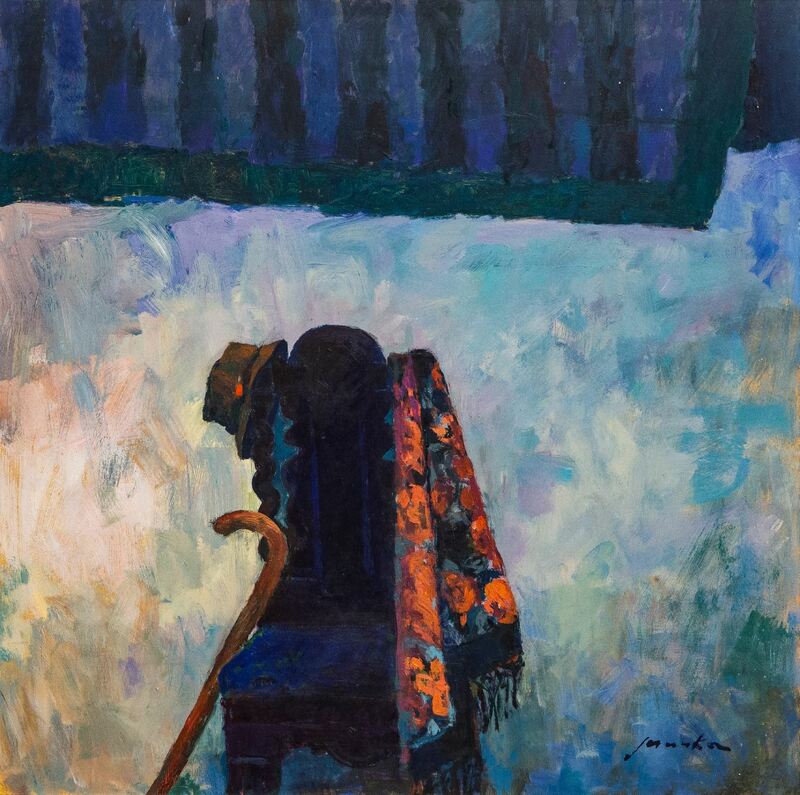 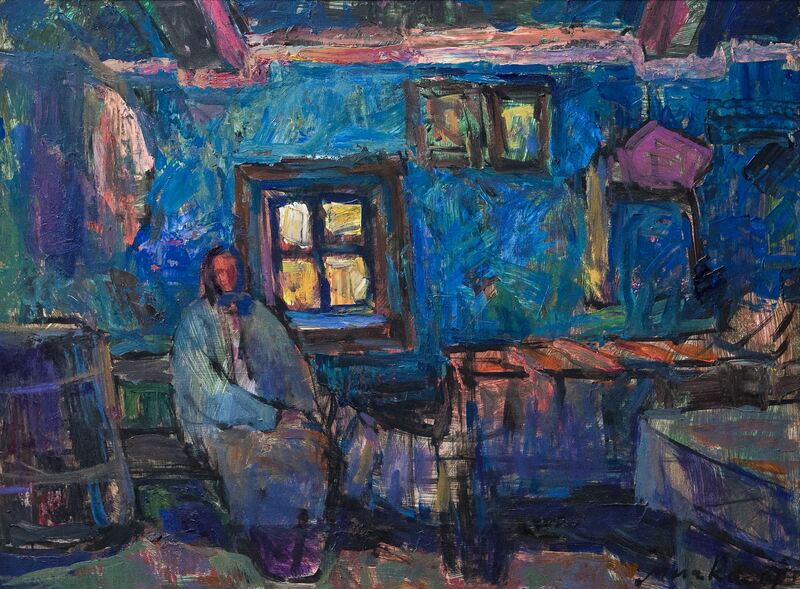 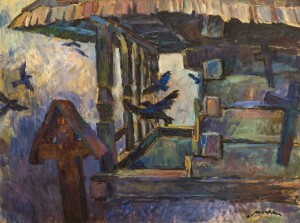 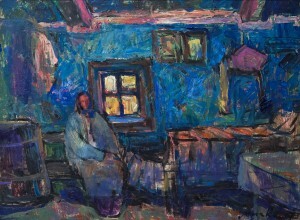 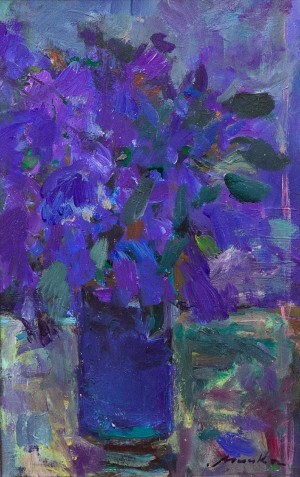 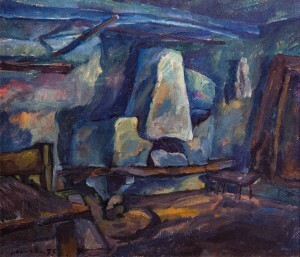 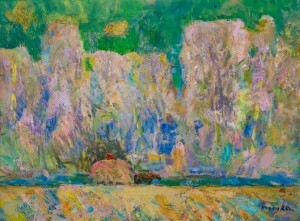 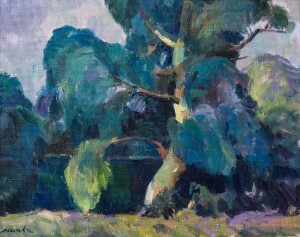 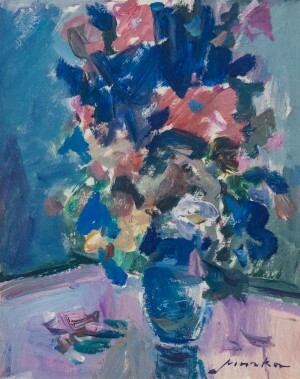 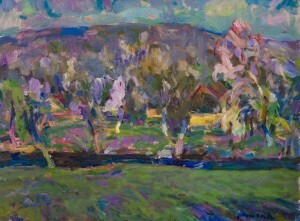 According to the art historians, the exposition demonstrates the evolution of the artistic, compositional, and stylistic content of Zoltan Mychka’s paintings. 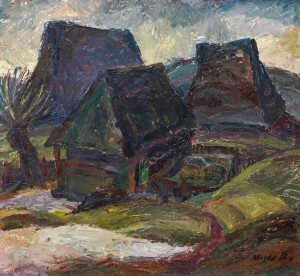 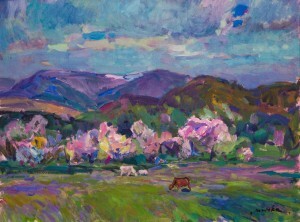 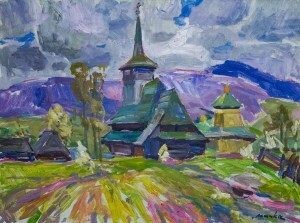 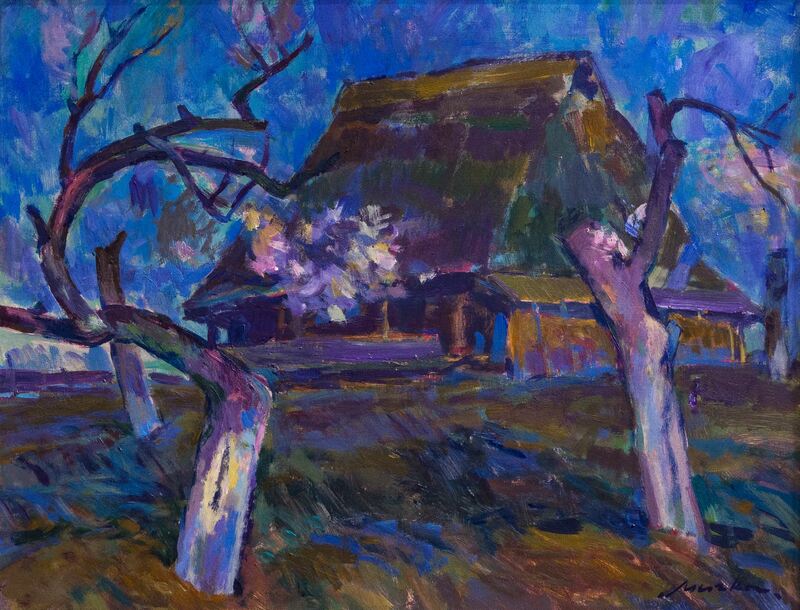 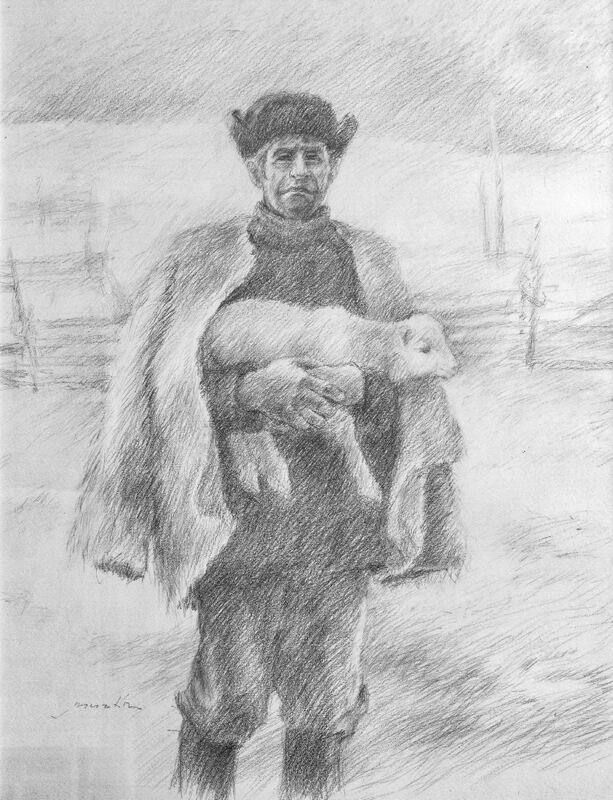 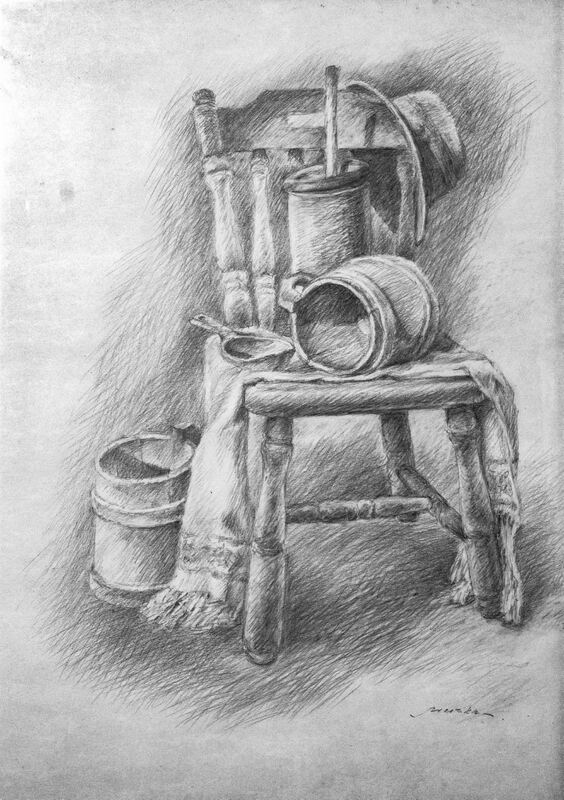 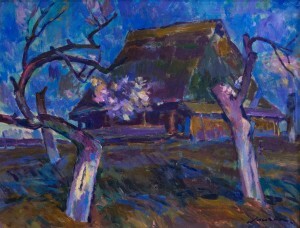 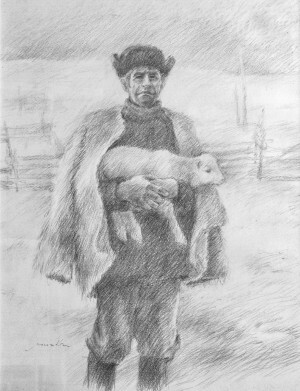 All compositions have traditional features of the Transcarpathian school of painting, which he followed and then passed on to the future generation. "In constructive non-figurative painting, he built an architectonical model of visualization, the basis of which are the foundations of opposites," said Volodymyr Petrashyk, an art critic, PhD. His abstractions are filled with the deep national archetypality with allegorically metaphorical expression, as well as associative symbolism." 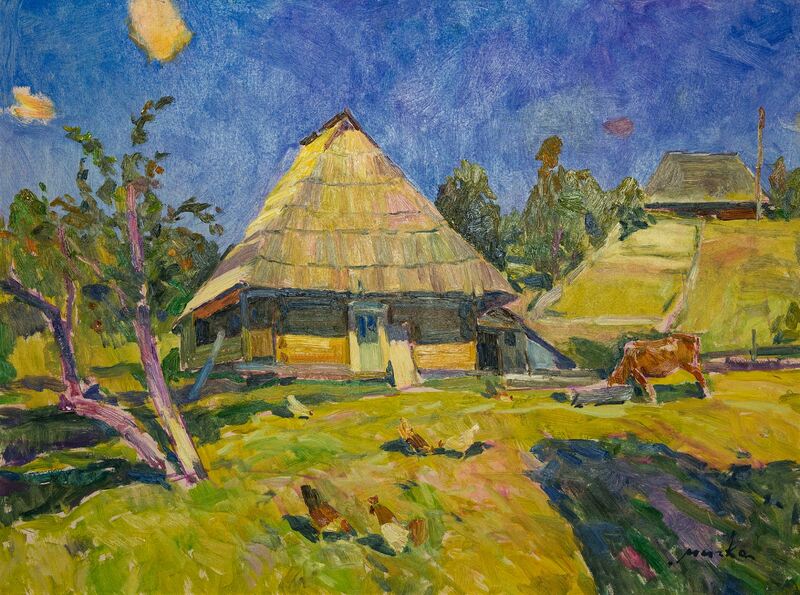 He said that Zoltan Mychka was fond of the monochromatic painting with the search for forms and compositions being limeted to the use of colour combinations. 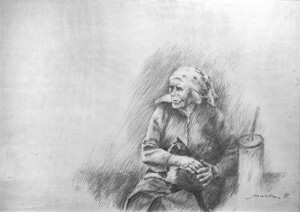 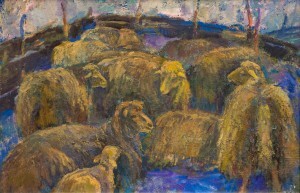 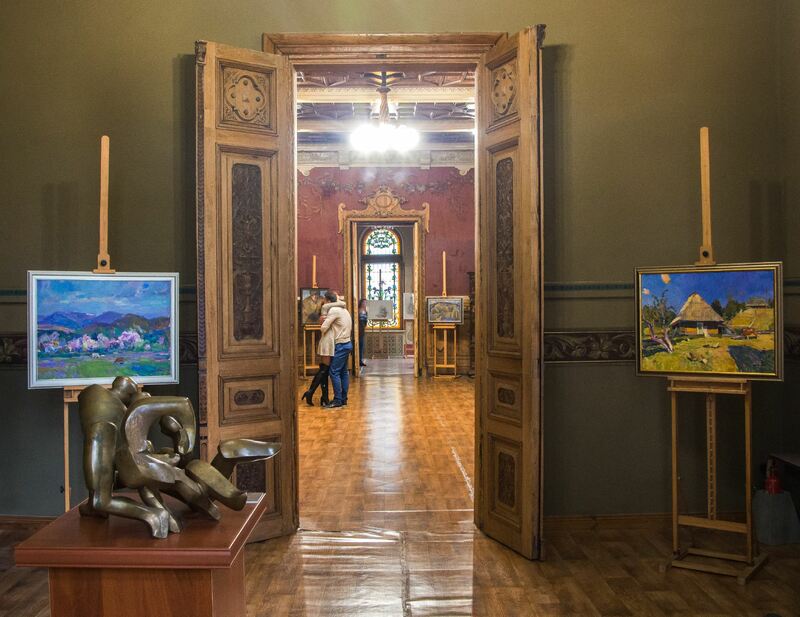 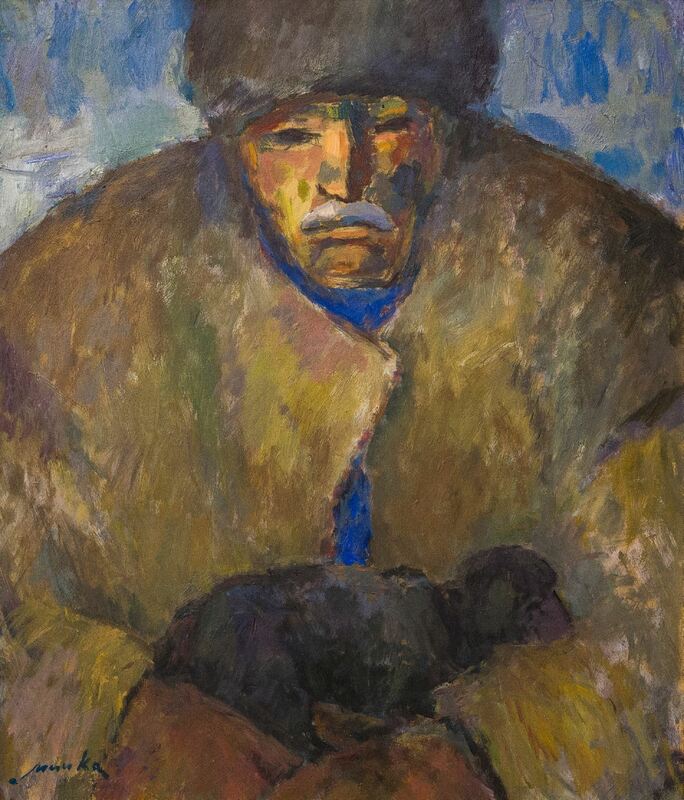 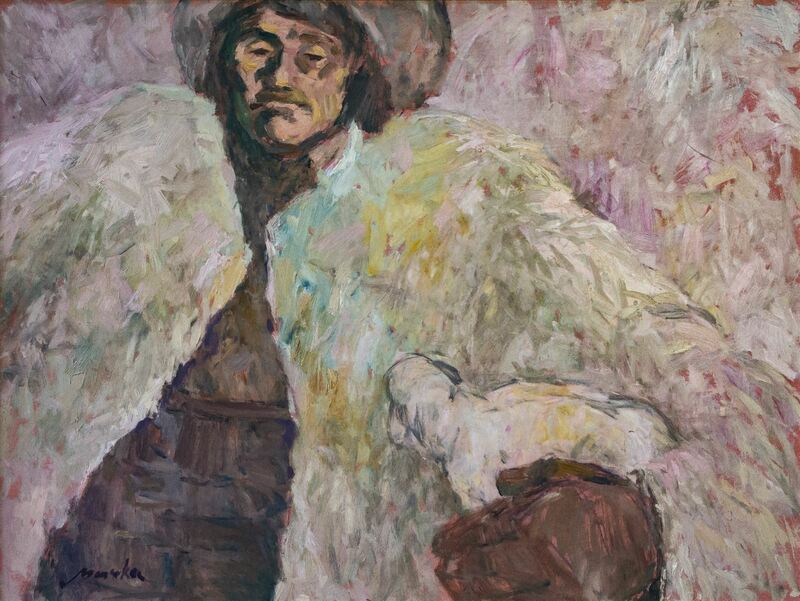 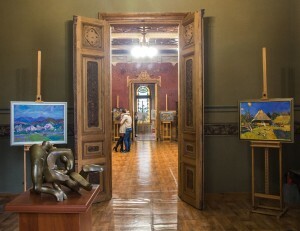 According to the artist's daughter Yuliia Mychka, the Embassy of Hungary in Ukraine provided great support in exhibition arranging, and, in fact, it was the Embassy that offered to hold the exposition. "It is very important that the memory of my father endures among us”, the daughter of the artist noted. This is the second exhibition after Zoltan Mychka death, which testifies that his works are really interested. He always repeated that there was no future without the past. 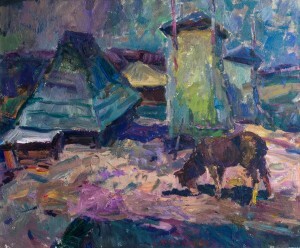 Thus, this exposition is very urgent in our time. " 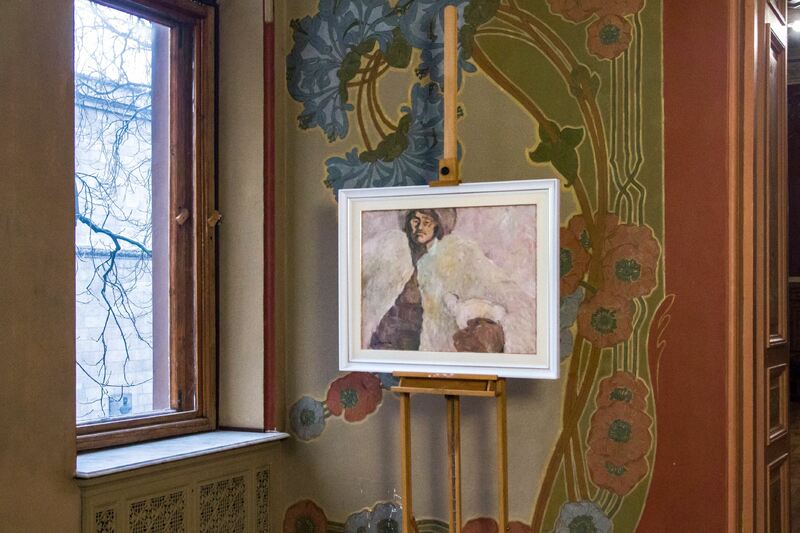 The exhibition will last until 10 December 2017.